Stone Me! have been associated with this venue dating back to its inception in 2002. 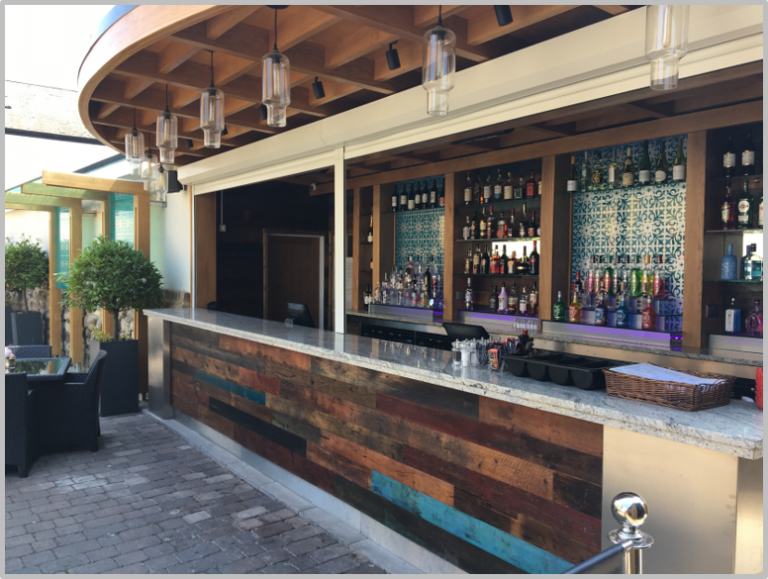 This project consisted of the design of a new garden bar that would benefit and enhance any venue whilst supplementing the other diverse facilities of the venue.